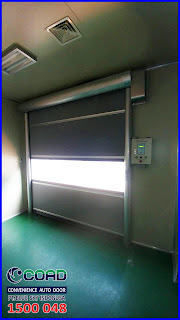 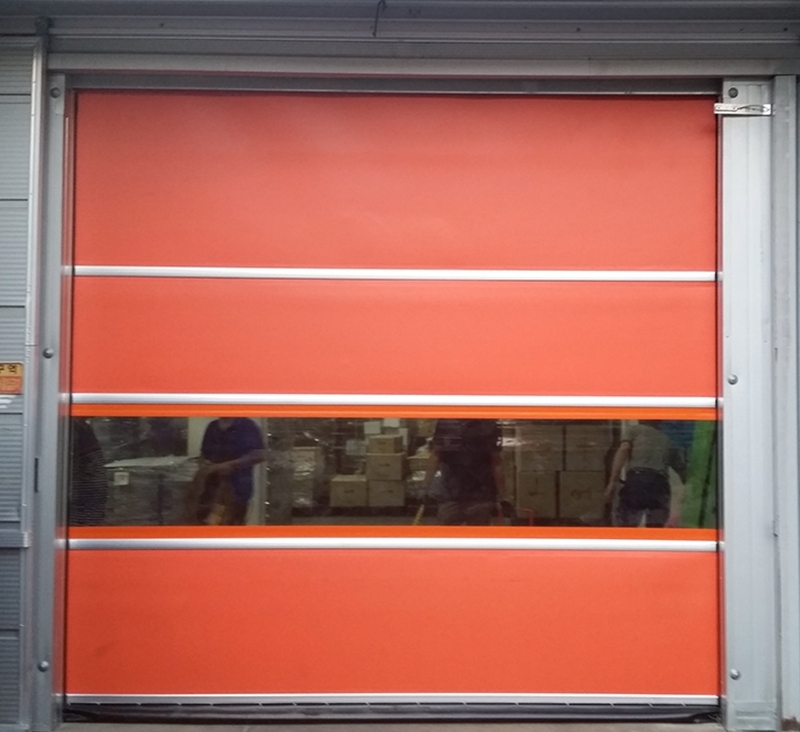 High-speed doors are door systems, mainly used in industrial applications. 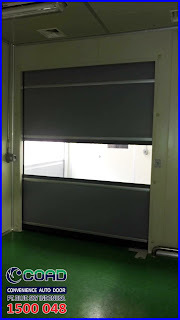 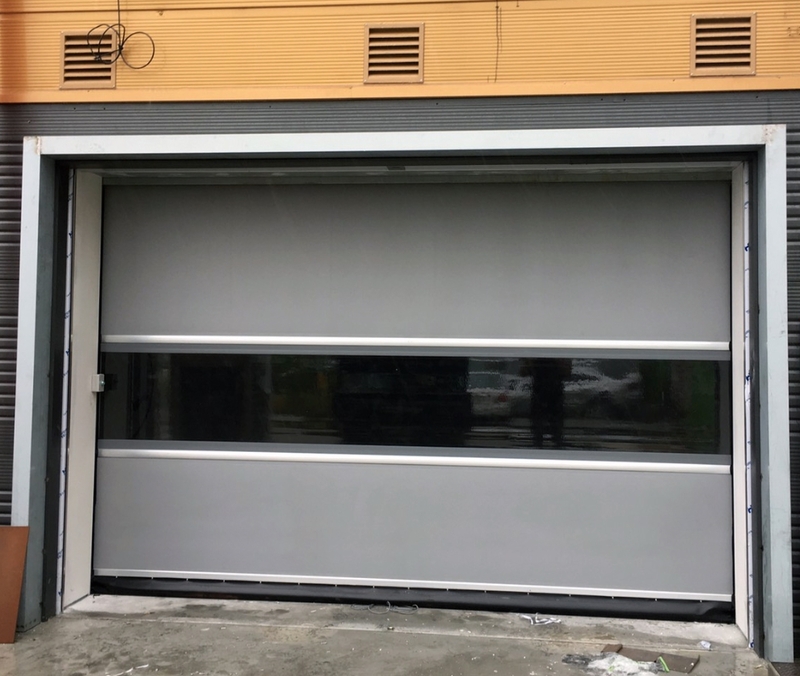 They are technical enhancements of the generally known sectional doors, PVC fabric doors or roller shutters doors. 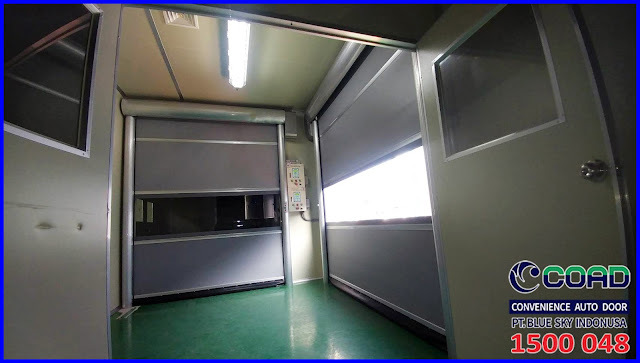 The main difference is that the durable construction provides a higher operating speed and they are able to sustain a higher number of cycles (opening and closing cycles) and require lower maintenance and repair cost. 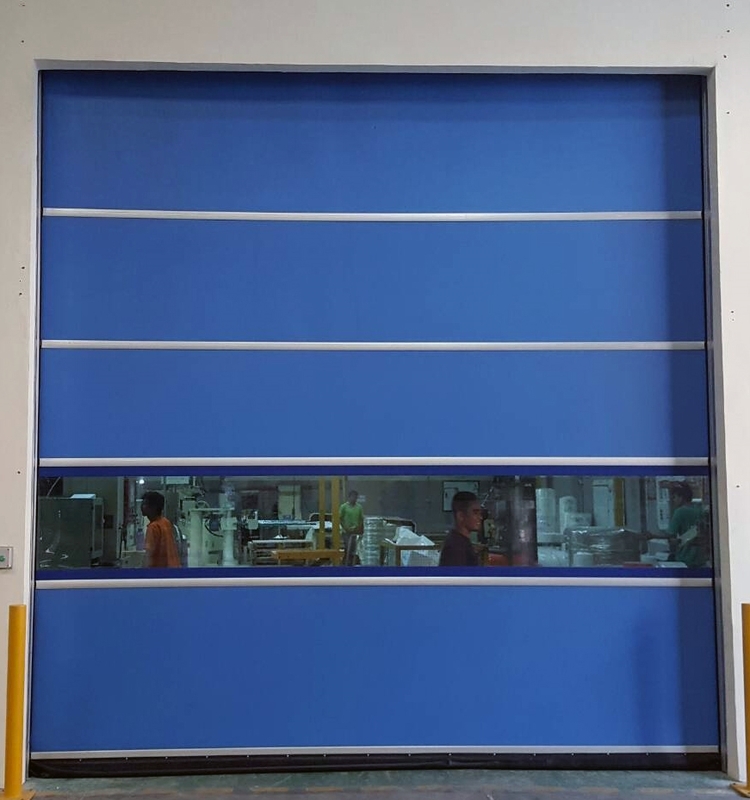 High strains, caused by the high operating speed (up to 4 m/s) and the frequency of openings, have to be taken into account during construction. 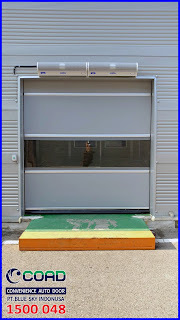 In the same way, basic conditions like size and installation location add up to considerable requirements regarding safety and control technique. 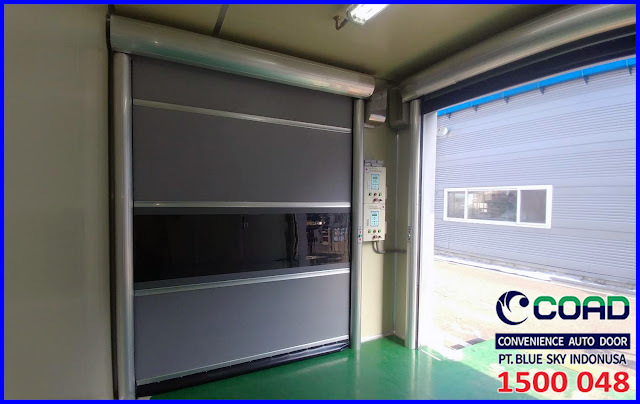 0 Response to "High Speed Door Can Be Used In Various Industrial Sectors - High Speed Door, COAD"